OCR or Optical Character Recognition is one of the most important tasks, which are done regularly in offices and other places to extract texts from a scanned document, picture or anything of that sort. Once the text is extracted, it can be manipulated, copied, and other relevant actions can be taken with the texts, which can make your life a lot simpler. 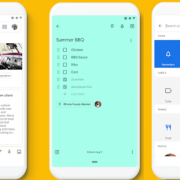 In 2018, smartphones are quite efficient in extracting texts, and Google Lens is quite efficient for that. On the other hand, there are a bunch of standalone programs, which can do the same on Windows. 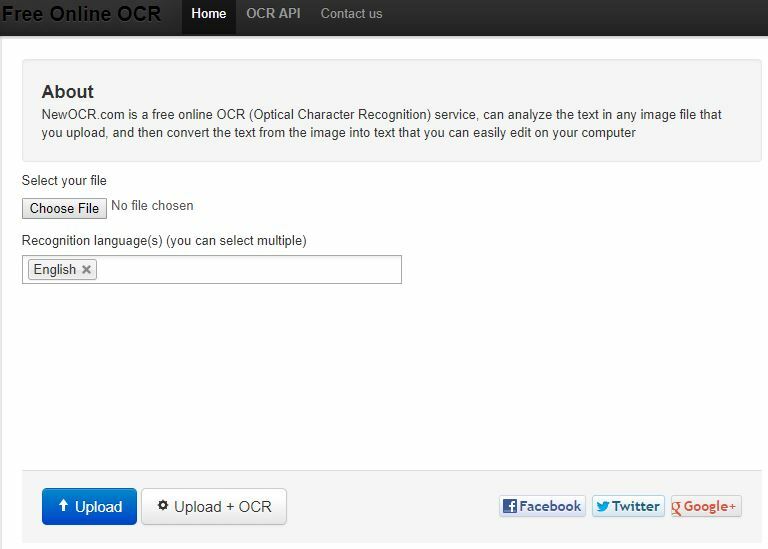 You just need to locate a photo or a PDF document, and the OCR software should do the rest. Adobe Acrobat Reader DC is one of the best programs for extracting texts from PDF files, and it offers pretty decent performance. But, if you are one among those, who do not need to extract texts from photos on a regular basis, it is a better idea to go for web solutions or online OCR websites. The web solutions are pretty good for extracting texts from photos, and you can avail the services for free, as well. So let’s find out the best and top 8 free OCR websites to identify text from an image? The first one in the list is newocr.com, which is one of the simplest and lightweight OCR software you can go for. On newocr.com, you can upload photos in a plethora of formats like JPEG, GIF, PNG, TIFF, BMP, and many others. After you are done uploading, you will have to select the language of the text present within the image. By default, the language will be English. 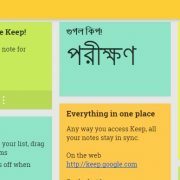 But you can add several other languages, and it also has some of the most popular Indian languages like Hindi, Bengali, Marathi, Tamil, Malayalam, etc. Thus, if you are looking for an image to text converter online supporting Indian languages, newocr.com is the one you should go for. The website also has special algorithms to recognize mathematical equations, as well. And you can get everything for free, and without any registration. So bookmark this website today, and start extracting texts. Free-online-ocr.com is yet another great free and ad-free tool for extracting texts from photos and PDF files. Just upload the file, and choose the output format to start extracting texts from your input file, and get the output in the desired format. Once you are done uploading the input file, you can get the output text in form of a Word document, PDF document, rich text format or even in simple text format. Just choose the one which suits you fancy. 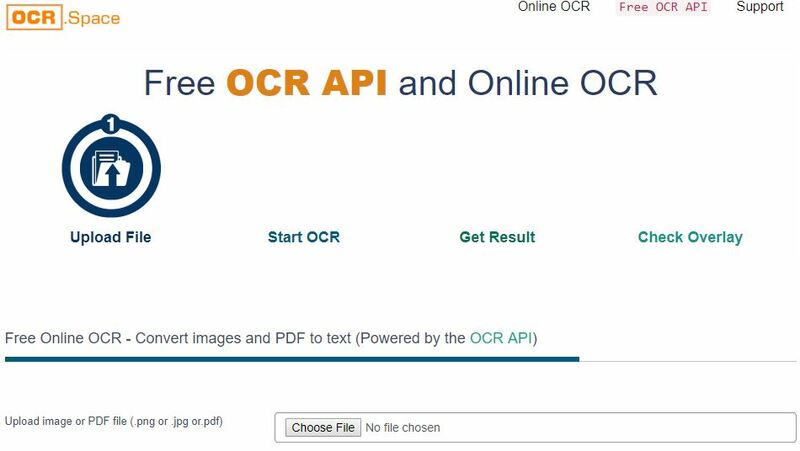 Just like the previous website, Free online OCR, as well, has support for multiple picture formats apart from its support for PDF documents. Free Online OCR doesn’t store your photos and doesn’t even save the extracted texts to its server, making the software completely safe to use, and your privacy is valued at the same time. There’s hardly any reason you shouldn’t try out Free-Online OCR. OCR.space is one of the best online OCR website, which offers you features more than just text extraction. Yes, that is obviously supported, but there are a bunch of additional features which make it one of the best of its class. Apart from generating the output in text format, OCR space also has the functionality to show the extracted text as an overlay on the image, which can be helpful to find out any errors in extraction. This feature is really handy. There are also options to generate PDF with the extracted text so that you can search for things within it, as well. OCR space can also generate the output in JSON format, which can be helpful for further analyzing or for a variety of tasks. Presently OCR space support multiple languages, though the support for any Indian languages is not yet there. OCR space is yet another online OCR website which does not offer any advertisements. Due to the advanced features, which is offered by OCR space, it is slightly slower compared to other websites, but that isn’t a deal breaker though. If you are looking for an online OCR tool with minimum advertisements, i2ocr.com is the one you can go for. I2ocr.com has support for multiple languages, and you can select an image file either from your computer, or can enter an URL if the image is present on the same URL. Once you are done, you can get the extracted text, which can be edited by opening it in Google Docs. Thus, you don’t have to copy it separately and paste it to start working with it and edit something in the same. Just in case you do not want to edit it, you can download the output or extracted text in different formats like text, document, PDF or HTML, whichever is most effective for you. The support for multiple languages is a big benefit for i2ocr.com, but I wish, support for different Indian languages is added soon. If you are having some PDF files, where the texts are not editable or you just can’t copy them, SodaPDF will make the work easier for you. Unlike other online OCR solutions, SodaPDF OCR only scans and extract texts from PDF files, which might seem to be a disadvantage, but it isn’t so. 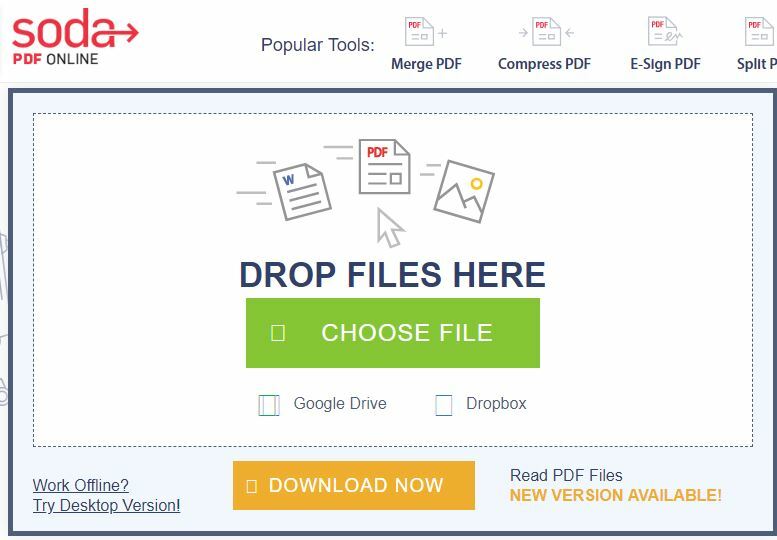 You can either upload a file from your computer or can even add PDF files for extraction, from Dropbox or Google Drive. Once you are done, you can either download the extracted text or can view the same in your web browser. SodaPDF online also has a Chrome web app which can help you extract texts from PDF files without visiting the website altogether. 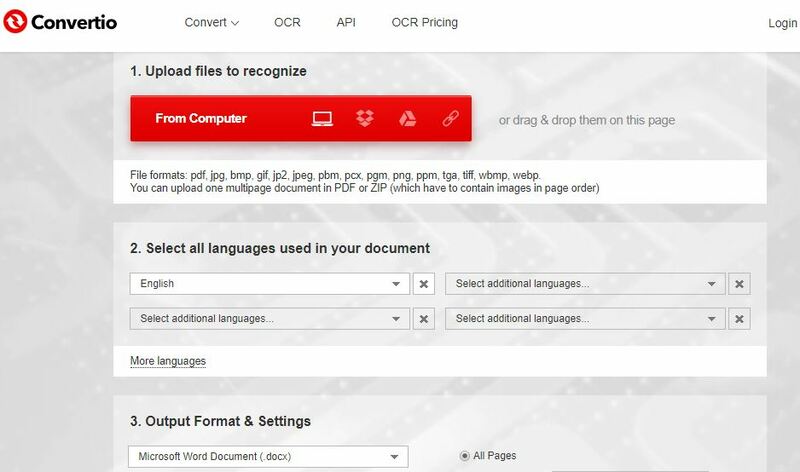 Though the article is not about offline OCR programs or software, SodaPDF also has a desktop app, which can be handy if you do not have access to an internet connection every time you want to extract texts from PDF files. 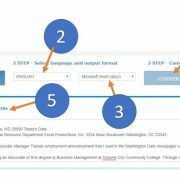 Convertio OCR is yet another quality OCR tool available online. Convertio OCR supports upload of image and PDF files from the computer, Dropbox, Google Drive or any other URL. Once the file is uploaded, the output extracted text can be downloaded in a number of different formats, more than what other websites has to offer. 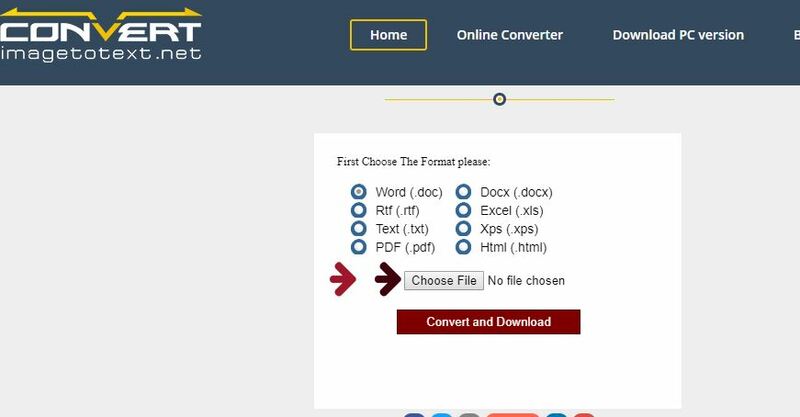 Apart from support for normal text formats and word document format, Convertio OCR also offers to download the output extracted texts in PDF, rich text format, CSV and many others, which eventually open numerous avenues to work with the extracted texts. Convertio OCR has the ability to recognize a maximum of 4 languages within a single input file. Being a guest user, you can extract texts limited only to 10 pages, but you will be able to extract more texts from files by signing up for the website. Though Convertio OCR is not completely free from ads, they are not that frustrating that your experience will be ruined just because of them. Convertimagetotext.net is a simple OCR website where you can get support for a handful of Indian languages like Bengali, Hindi, Telugu apart from support for a number of other foreign languages. Convertimagetotext.net is free from any kind of ads, which make the website really outstanding and better than other websites of the same class. Convertimagetotext.net has support for a number of different image formats apart from having the support for PDF files, just like other websites of its class. Convertimagetotext.net ensures, all the files are deleted after your session is over, which means, your privacy is valued, and you can work with your private files on the website without any hassles or fear of data leaks. Convertimagetotext.net is pretty simple, and it seems to work faster than other online OCR websites available. So that was the list. I will recommend you to try out all the above websites for extracting texts and choose the one most appropriate for you. Just bookmark the one you like the most so that you don’t have to depend on Google next time you want to extract some text from documents using OCR. Did I miss out any great OCR website from the list of top 8 free OCR websites? Which one was your favourite? Feel free to comment it down below. Keep up the good work! You realize, a lot of people are hunting round for this info, you could aid them greatly.